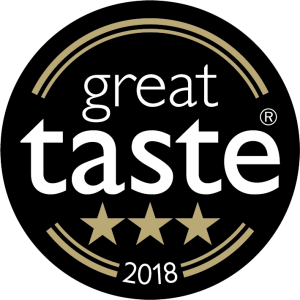 Three star Gold Great Taste Award winner 2018! 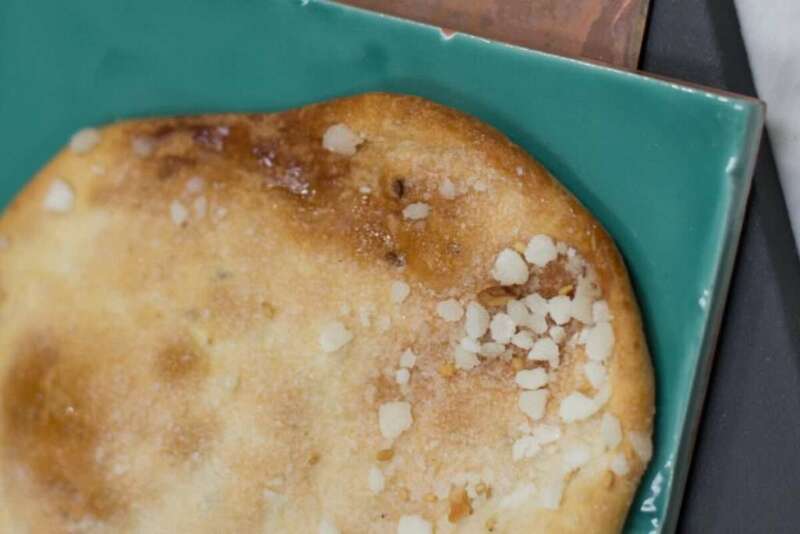 These hand-made biscuits topped with crunchy sugar and chopped almonds are delicious! And now winners of a Gold medal in the Great Taste Awards; the judges said 'the sugar crunch crystals worked very well with the lovely anise flavours'. 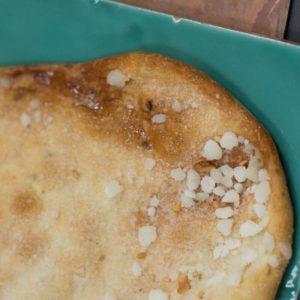 We find the combination of a gentle almond flavour with hints of anise and the crunch of the sugar makes it delicious as a snack, perhaps with a coffee. 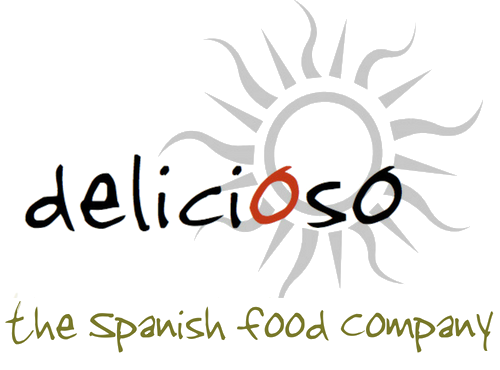 Free from cholesterol and also from any preservatives or artificial additives. Read more about our producer here. 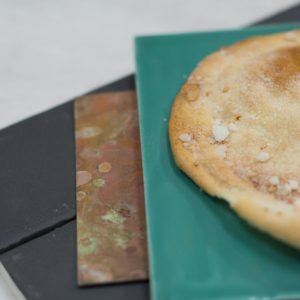 INGREDIENTS: Wheat flour, extra-virgin olive oil (14%), high oleic acid sunflower oil, sugar, almonds (6%), yeast, salt, sesame seeds, anise seeds and anise essence. 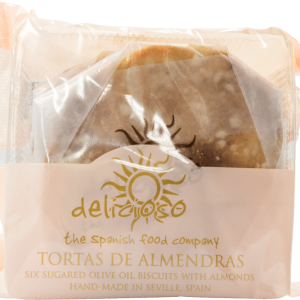 ALLERGENS: Contains Wheat (Gluten), Almonds (Nuts) and Sesame.